A Happy New Year to all High Peaks Pure Earth readers! 2017 was a great year of translations and posts on High Peaks Pure Earth, thank you all for reading, commenting, supporting, sharing and getting in touch. A special thank you to everyone who took the time to complete our first ever Readers’ Survey back in March/April. We’re happy to see so many readers stay with us, not only here but also on our Facebook and Twitter. 1. 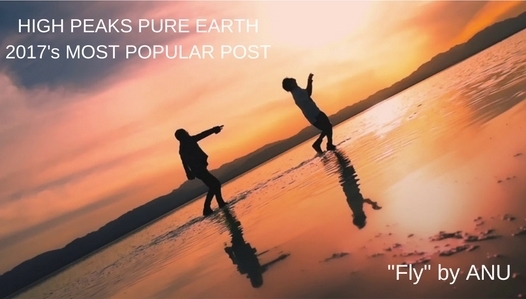 The runaway success of the year was our July translation of the huge Tibetan pop song “Fly” by ANU! In the new year we’ll be posting another song by ANU so stay tuned. Woeser’s most read post was the two parter about the “Scissors Woman”. Read Part One here and Part Two here. Over 2017, the next most read articles by Woeser on High Peaks Pure Earth were the historical interviews “My Conversation with Dawa, a Lhasa Red Guard Who Took Part in the Smashing of the Jokhang Temple”, Zha Yuan: “When the Red Guard Teachers and Students of our Schools Went to the Imperial Academy to Arrest Panchen Rinpoche” and her poem “The Spider of Yabzhi Taktser”. 3. 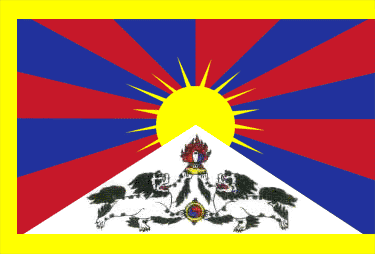 A post that was widely read and shared in April was about Chinese/Tibetan language policy. The post was an open letter to the Party Secretary of Tsolho Tibetan Autonomous Prefecture Zhang Wenkui, from a netizen called Tsering Kyi. 4. In September we featured a translation about the plight of abandoned Tibetan mastiffs which struck a chord with readers. 5. Finally, Summer Reading List proved very popular and do note that we’ve just published the Winter Reading List! Those were the highlights of 2017, stay with us in 2018 which will be our 10th anniversary year! Happy New Year!